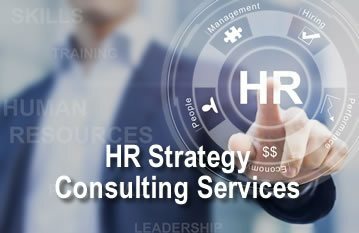 Shared HR Services is a strategic HR consulting company based in Seattle, Washington. We specialize in providing small and mid-sized companies across the U.S. with on-demand, high-quality personalized HR services and programs that align employees with their company’s mission and foster business growth. Exclusive focus: We focus exclusively on businesses with less than 500 employees, so we understand the specific HR needs and challenges of our customers inside and out. Strategic approach: Our high-level thinkers tackle every HR challenge through a unique business lens to create and implement durable solutions that ensure long-term talent retention. Proven value: As an extension of your leadership team, we strive to provide the best HR services at an affordable cost, so we deliver the best value possible to your business. Experienced team: Our team’s extensive experience reflects over 18 years of behind-the-scenes and front-line experience in all things HR. Service quality: We strive to provide unparalleled personalized service during every single client assignment, no matter how complex and difficult your HR project is. Unbiased objectivity: In our role as HR consultants, you can rely on an objective, unbiased independent opinion when it comes to how to enhance your HR processes for success. 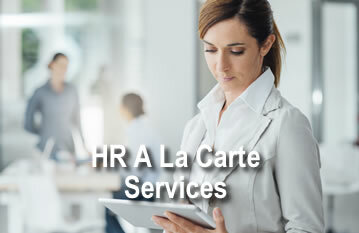 HAVE HR QUESTIONS? ASK OUR EXPERTS. © Copyright Shared HR Services. All rights reserved.